TagItalia and its business partners boast hundreds of installations in the Italian country, Europe and wordwide. The list below is a selection of some of the most important TagItalia&apos;s activities as a ICT designer, developer, integrator or vendor. 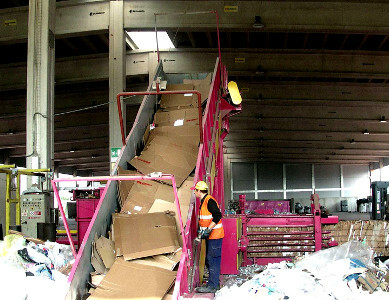 The Ecosinergie company of San Vito al Tagliamento chise the TagMaster RFID technology to increase the safety of three of the loading and sorting lines dedicated to waste management. Thanks to the project set up by Elettrosanvitese srl, the TDP system distributed by TagItalia for safety on conveyor belts has been equipped with a future: Real Time messagge and control of operations and communication to the dedicated staff. A customization of sure interest made possible by the professional support of Elettrosanvitese, solid reality of the Friuli territory specialized in designing and installation of technological systems of the most famous brands such as ABB, NICE, COMELIT, SIEMENS and ELMO. Important System installed by Martinelli Impianti at the historic GESAM SpA headquarters in Lucca. The structure is equipped with several Reader TagMaster Model LR for two gates dedicated to employees. The system, in addition to the integration with proximity readers for the pedestrian access control, was designed with particular attention to the architecture. The gates and the parking areas are they are very close to each other and to public road. Martinelli Impianti, thanks to TagMaster products with Xaccess custom software, was able to manage these critical issues by delivering to GESAM SpA a system able to fully respond to the required management policies. 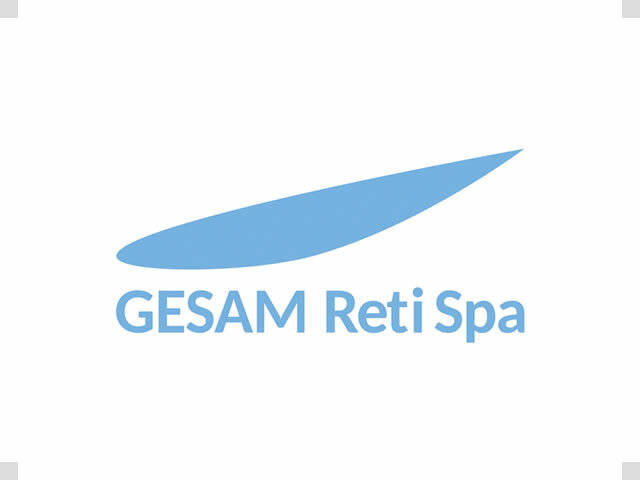 GESAM SpA is currently the holding company of the GESAM Group and is the main player in the multiutiliy sector of the Lucca area. 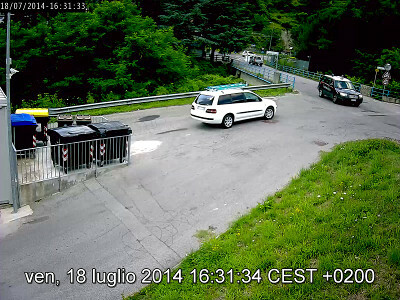 The University of Trento has expanded its Access Control system by providing a automated vehicle recognition system for the management of its own parking lots. The Tagmaster Reader XT3 at the entrance of the Central Albere Library Parking can recognize vehicle tags that are provided or available on request at the secretarial office as a guest card. The entire access control system is based on the application platform named Check&In that comunicate real-time with the TagMaster Reader, determining if the access from the garage is permitted. UHF tags, placed directly inside the vehicle, are used as a personal recognition document for access to this area. 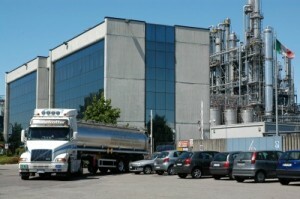 The integration of the system was entrusted by UniTrento to the Giovacchini Soc.Coop historical reality in the Access Control and Detection Appearance area in the Trentino Alto Adige area and the "Strategic Business Parteners" of Solari Udine whose attendance tracking devices are part of the 'university and with which the system integrates. 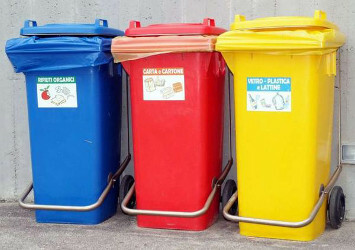 The company Bernardi srl is known for its thirty years of presence in the design and construction of waste treatment system and the completion of cardboard and paper. The company has a large inventory catalog and chose TagItalia Tag Detector Plus devices for a selected customer. Bernardi srl who records the customer's satisfaction, has decided to propose in addition to the already extensive catalog the option of improving the safety of the systems where their products are installed. An important pedestrian gates with Rfid system was placed inside the prestigious site of the National Library of Rome, equipped with Reader XT-1 for "hands-free" control for access to cabinet areas. The visitor can not introduce any type of item or bag and therefore must first access the verified area to deposit all of their personal object. For each cabinet, UHF tag keys are provided determine the occupancy status of a particular cabinet and the association with the specific user. An unconventional use by the project manager for the El-Time Integrator to bear witness to the versatility and safety features guaranteed by Tagmaster. TagItalia, has obtained and concluded a significant order for the supply of special RFID-specific readers for Railway environments. The Reader 156640 Long Range RFID for Heavy-Duty applications and Rail environments are the most performers products of the TagItalia for Railway environments thanks to the high performance and the complete and constantly updated and to the most stringent industry standards. The initial order of Hitachi Rail for n ° 30 reading units was completed to allow installation at the innovative Milan Leonardo metro line 1-2 lines. 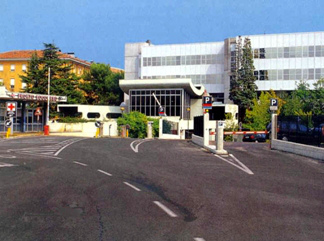 Important System installed by Honeywell at the prestigious Academy of France in Rome. The structure is equipped with 9 Reader TagMaster Model XT1 for as many gates as possible to operate in total safety, thanks also to the SecurMarkId features. Honeywell has been able to provide the prestigious Location, located to the Spanish square, of devices with a high standard of quality and unique security thanks to TagMaster's proprietary code that ensures the duplication of the tag is impossible. An important R&D project is operational at the ASM headquarters in Prato. A fleet has been integrated with TagItalia branded products for UHF tag recognition, during the waste menagement services. TagItalia's component, design, production and integration consists of a combination of Control Box, Rfid Reader and GPS Locator, and allows automatic tagging of internal tags to various file formats and sending via GPS, including georeferencing to server of data backup, always provided by TagItalia. 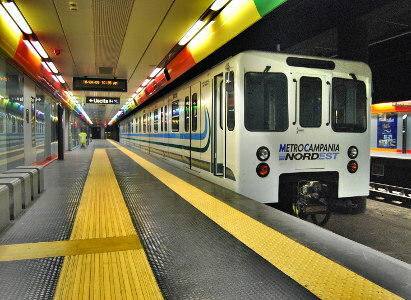 The service, currently in the experimental phase. 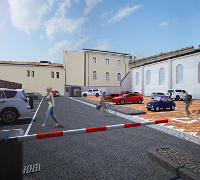 At the new headquarters of the Metropolitan City of Rome, our partner Integratore Eltime has implemented an Access Control system to the underground garages, through XT-1 antennas connected to CCN gateway controllers of Solari Udine SpA. The Access Control system used is based on the application platform called Check & In that talks real-time with the TagMaster reader that controls the access permission of the garage. UHF tags, placed directly inside the vehicle, are used as a personal recognition document for access to this area. Integration of the new XT1 reading device by TagMaster at the important automated car park Auto Silo in Milan. The structure, known to be one of the first multi-storey car parks in Europe, boasts its exhibition at Metropolitan Museum in New York, as an example of highly futuristic structure. DT s.r.l., namely the company responsible for the mechanized car storage system has selected the new device from XT series (UHF), installing it at the entrance gate, in order to simplify the entry of subscribers who have the Tag on board of their vehicle. Once they reach the acceptance platform of the mechanical system composed by 6 platforms in total, the users continue the maneuver by using a RFID proximity card. Thanks to the integration of our partner Skidata,Tagmaster is present within this very central parking lot consisting of 200 parking spaces close to Area C of an automatic identification system. Another benefit therefore for the structure that in addition to the favorable position boasts other important advantages such as video surveillance and staff present H24, recharge Electric Vehicles etc ... Skidata has chosen for this structure the reader LR6 with active tags model MarkTag Clasicc for the management of silo plans reserved to subscriber users. Access control system with integrated UHF - HF. Generale Sistemi through its brand TagItalia has been confirmed as the main supplier of access control systems for Unipark Ferrara. Specifically, some new car parking’s have been set up with Readers model XT3 and others with 13.56MHz frequency; among these, Mozzo Scimmia and the central Ex Cavallerizza. Unipark project is the modernization program designed by Ferrara T.U.A that is successfully introducing new technologies to serve the citizens in a view of Smart City. 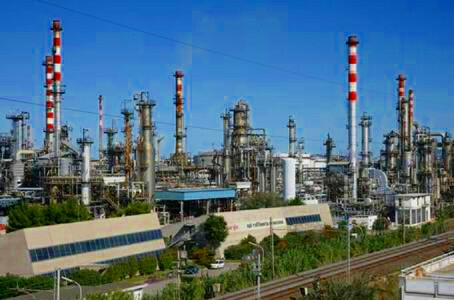 Snam Rete Gas is the Italian leading company in transportation and dispatching of natural gas, with facilities scattered over the whole Italian territory. In order to provide a transport service as well as safe and efficient dispatch, Snam Rete Gas is present throughout the whole country with operational structures responsible for specific geographical areas. Among these the important Napoletana Gas site, managing and controlling the south western district. The provision of control gates to this important facility was entrusted to the main partner Honeywell. 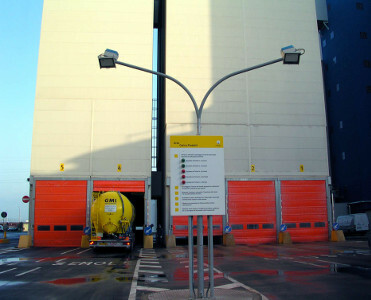 TagItalia boasts the provision of long distance UHF tag reading systems to the integrator, Honeywell, for access control and internal fleet management with a total of four fully automated gates. TagItalia consolidates its presence in the market of logistics access control for FTL too. 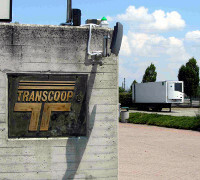 Through the project and in collaboration with integrator partner Progetto Sicurezza, TagItalia could provide the important consortium Trascoop (which is one of major in Italy for groupage and full transport sector) with sophisticated gate controls. 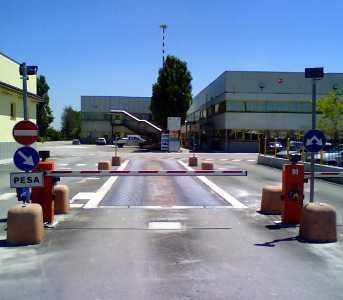 The gates, initially located in two positions, are characterized by the remarkable reading distances required on handling gates of trucks despite keeping the use of series XT3 Antennas and UHF passive Windshield tags. The system also integrates video surveillance technologies able to provide in real time a reliable identification of the several vehicles which don’t fall within the RFID management, too. An important development in safety systems reached by TagItalia’s systems. Our customer Trevisan SpA is Italian leader in collection and selection of recycled materials and fitted with a large vehicle fleet specifically equipped with several technologies: containers, press-containers, net containers, pressing plants. 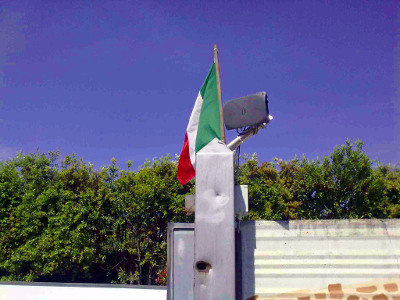 TagItalia has developed a special system which integrates, during access control of employees in dangerous areas like those that include the presence of conveyor belts and presses, the view of messages addressed to the employee: access authorization granted or denied, issues with tag reading, etc... In addition to the detection of passage of the individual, the system also grants an update in real time and records of important data to the authorized personnel. VDS Rail, important entity from Florence of railway VDS sector, confirmed the excellent commercial and technological relationship with TagItalia by adopting TagMaster’s RFID products HD series. 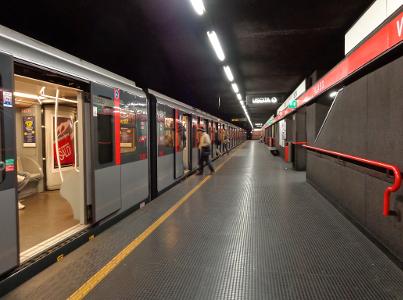 Readers and Tags using semi-active RFID technology 2.45GHz have been used as part of an important contract for the identification of Milan Metro trains. 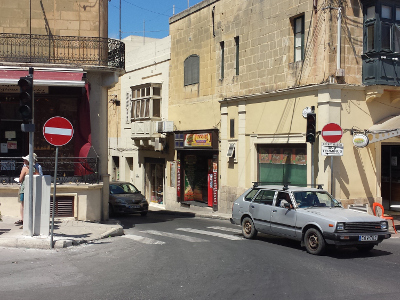 TagItalia was chosen from the public transport company to provide the Gozo city with automated preferential traffic light systems. The viability of city center is significantly affected by the presence of buses that pass through it. TagMaster’s LR-6 Reader has been integrated with traffic lights to allow a more ordered management of traffic flows. 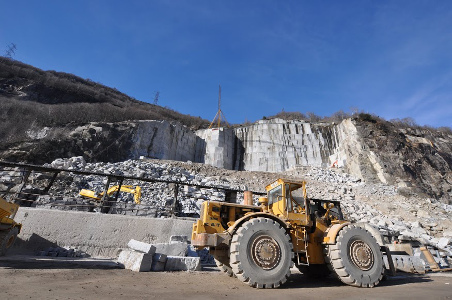 The impressive Swiss granite quarry site of Giannini company has been equipped with a sophisticated access control system designed by TagItalia. The project sees the presence of several access point with entrance controlled by TagMaster’s LR-6 Reader interfaced with magnetic spires and a Video Surveillance system. 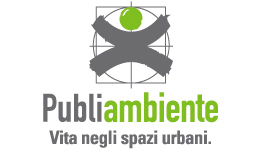 While supporting ASM and other territory supervisory authorities, TagItalia just got at service of environmental security of Val di Bisenzio. The project involved the installation of HD cameras positioned in places dedicated to separate waste collection, but often subject to the issue of illegal dumping of waste. Therefore, Generale Sistemi was confirmed as leader in video surveillance and access control systems. 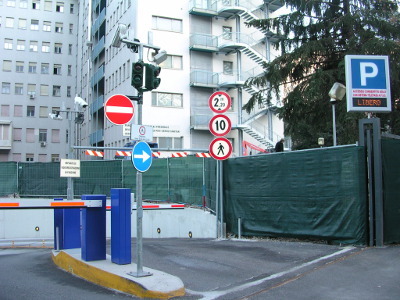 Generale Sistemi through its brand TagItalia has won the public tender for the supply of the access control systems at the underground parking Diamanti. The project Unipark is the modernization program designed by Ferrara T.U.A which provided the introduction of new technologies at service of citizens. The goal is to simplify as much as possible the access to services that the company is able to offer and also create the technological prerequisites so that these services can expand and increase in number. TagItalia was commissioned for an important supply of Tags for the Waste Management sector. 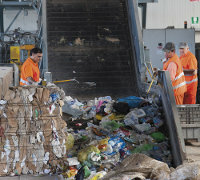 The company thus confirmed its excellence in the sector of supply for large companies participating in waste management. Generale Sistemi resulted first among the 12 companies invited to offer a supply of 40.000 tags. 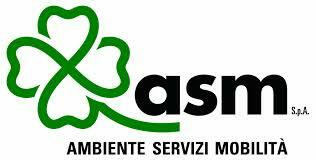 Servizi Ambientali Bassa Reggiana is the company built from the cooperation of 8 municipalities from Brescia territory for collection, transportation and management of urban and special waste. In addition to these processes, S.a.ba.r. spa manages the cogeneration plant using dump biogas and the plant for selection and pressing of materials obtained from the selection of dry waste part (paper and plastic). In the latter, our customer Zagib spa, leader company in Italy in design, manufacturing and sale of machines and plants for processing and packaging of various materials – has provided conveyor belt systems fitted with the security aid systems from the series Tag Detector Plus. TagItalia provided new TagMaster’s UHF Readers Series XT to the logistics company Nafith. The need of Jordanian company to get devices able to allow great reading performance and high safety standards was ensured by the new reader TagMaster. The installation took place at an Iraqi location. 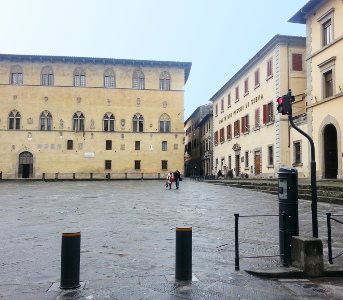 TagItalia supplied ILES company with TagMaster’s RFID 2.45GHz systems for the necessary permission control for the access to historic center of Pistoia. In order to preserve traffic, and manage the logistics during market days, the beautiful Piazza del Duomo has been provided with two gateways, fitted with Pilomat automatically activated by semi-active Tag model MemTag. Honeywell chose TagMaster’s products to ensure a significant level of performance for automated parking control for the distinguished customer Vodafone. 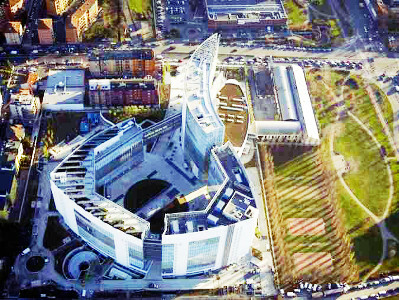 XT series Readers have been installed inside the Vodafone Village, company’s headquarters in Milan, to guarantee a rapid entry into the dedicated car parking’s of the new building. Our partner Project Automation has integrated TagItalia’s systems for the first phase of a control system in restricted traffic area of Ferrara city. The integrated solution provides the identification of vehicles transiting through approved access points scattered around the historic city center. 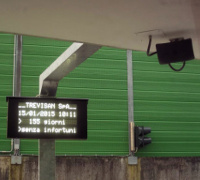 The USL company no.9 of Treviso has updated its vehicular control system for buses equipped with lateral RFID Tag. The need arose from the creation of a new parking area. The lane reserved for buses and ambulances (one-way) has been fitted with TagMaster’s RFID Readers which pass through entrance and exit aperture control. 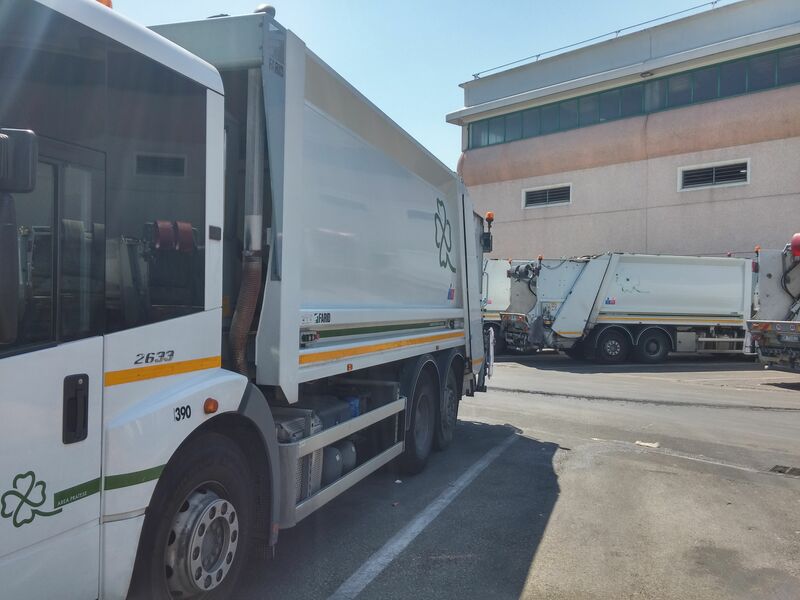 Actions to improve access management and fleet control have now been made by the company that carries out the waste management services for Municipality of Massa. As in many other similar situations, TagItalia has provided and integrated, in this case from orders by the well-known Axitea, recognition systems for active fleet vehicles fitted with semi-active ID-Tags at 2.45GHz and Readers of LR series by TagMaster. 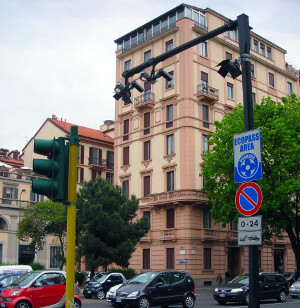 Pio Albergo Trivulzio in Milan has expanded its network of excellent services by acquiring a remote surveillance system for its guests. In order to make the passage control less invasive and more efficient at the same time, the residential care home has endowed its guests with RFID recognition systems for access control in areas restricted to personnel. Municipality of Genoa is significantly affected of the uniqueness of its territory. Limited space and partition of city on levels require constant commitment to the rationalization of public mobility. 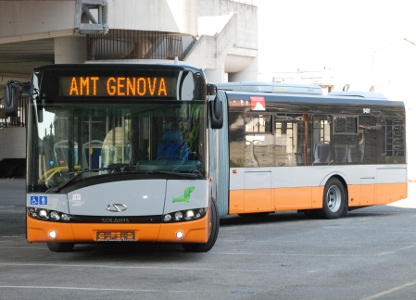 In this scenario, it prevails the collaboration of TagItalia with the public transport company Genova AMT with different integrated systems. Among these also an innovative automated path for bus fleet refueling. Control takes place via the semi-active RFID technology on 2.45GHz on 3 dedicated lanes. C.B.R.C. has established itself in the sector of waste paper recovering as one of the leading Companies and benchmark. Zagib spa, important customer of TagItalia, has provided presses to C.B.R.C. since when the company was operating in the center of Bologna, over thirty years ago, until the concretization and installation of important systems with selection and packaging press platforms with a daily production capacity of thousands of pounds. This year TagItalia boasts the provision of assistance and safety systems for conveyor belts with TDP technology, consigned to Zagib spa and included in 4 conveyor belts for the C.B.R.C.’s offices in Bologna. Therefore, TagItalia is pleased to be able to assist some of the major players in the sector of waste paper recovery. Especially for the collaboration in improving constantly the safety levels with the influent players of this market. 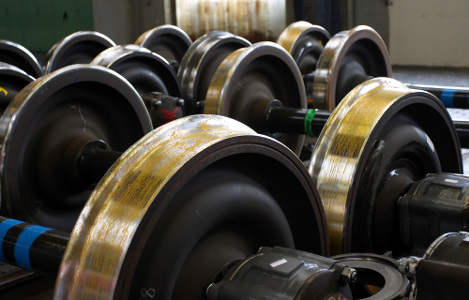 TagItalia confirmed itself as company able to meet the needs of the major international sector players in the field of railways and transport application. Tecnogamma (MER MEC group) evaluated TagItalia as a company able to meet the strict standards set by the sector. Therefore, an important agreement has been signed, which provides the supply of devices for RF identification of rolling stock for an important contract related to the entire Turkish railways network. The well-known El.En group, global benchmark in industrial and medical laser solutions, has identified in TagItalia the right partner for the supply of products for industrial identification within the Supply Chain process. TagItalia has passed the strict quality standard required by the Tuscan company, becoming the supplier of RFID modules in High Frequency. 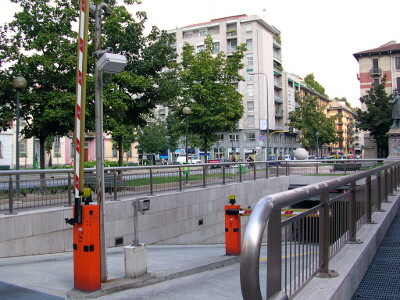 Via Moscova Milano, an important project that uses RFID technology with LR-6 Readers by TagMaster, has been realized for identification of vehicles fitted with EcoPass. 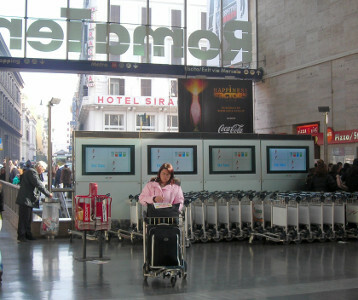 TagItalia was chosen for the supply of semi-active ID Tags for an interesting trial at Roma Termini station. 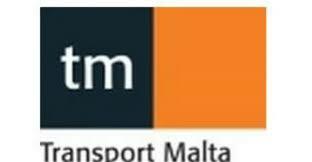 Therefore, Sadel company, appointed for the project, was able to integrate TagMaster’s products in a system capable of controlling the presence of carts designated for luggage transport in the dedicated storage area. Delta Sistemi, emerging brand as producer of innovative technological solutions both hardware and software has relied on TagItalia for the integration of Heavy Duty TagMaster’s RFID products requested by project Metro Napoli. 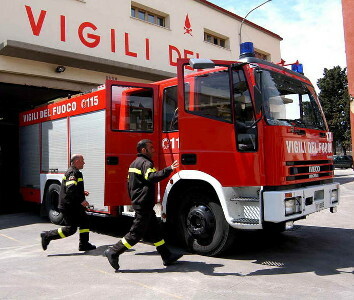 The project was ideated from the need to speed up the operations of opening the automatic gates for Fire Departments in Ancona and surroundings. The gates have been fully automatized and the management was entrusted to TagMaster’s RFID Readers. The integration was carried out by two major companies in the sector, Essematica and FC Consulting. Cooperativa Ceramica d’Imola, Italian leader in the field of ceramics, now controls its gates with RFID technology by TagMaster. The automated control with 2.45GHz Readers and semi-active tags is integrated with the weighing system. 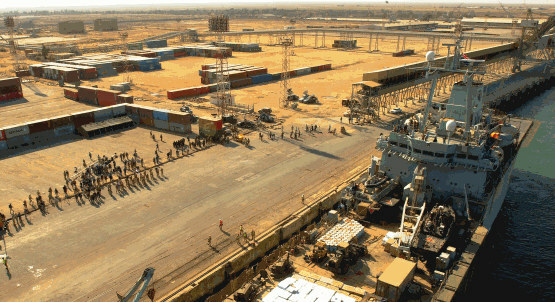 Every vehicle of the fleet, along with the immediate identification also receives, if necessary, the assignment of the weighing data, for an improvement in the tracking activities. Within its structure, the company has extended its good safety practices to machines fitted with conveyor belt. The Tag Detector Plus system, implemented with TagMaster technology, checks the presence of an operator accidentally fell on a conveyor belt and in the eventuality it will immediately stop the machine. 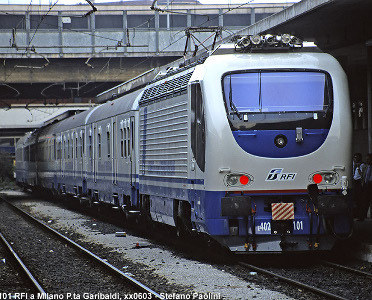 T&T Sistemi, one of the most relevant companies about the railway sector specialized in the design of software’s for control systems, has signed an important agreement with Generale Sistemi (TagItalia) for the supply of RFID products. TagMaster’s Readers series LR HD and ID-Tags were used in a SCADA system for localization of tankers on railways for Oil&Gas plants. 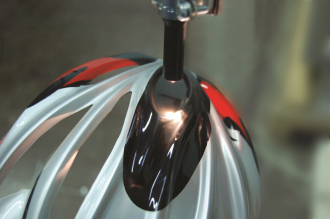 TagMaster’s products were chosen for their excellent performance and conforming to the required Heavy Duty type. 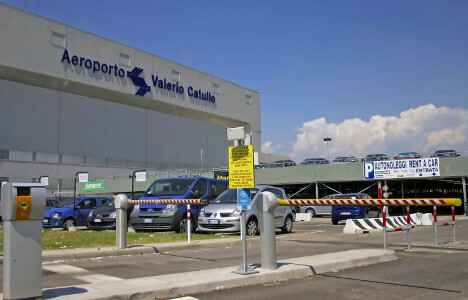 Important installation realized with TagMaster’s RFID systems at Catullo Airport in Verona. TagMaster’s Readers for access control reworked by TagItalia were integrated with SKIDATA’s systems on the various entry points on the place, for the realization of a modern parking management system. 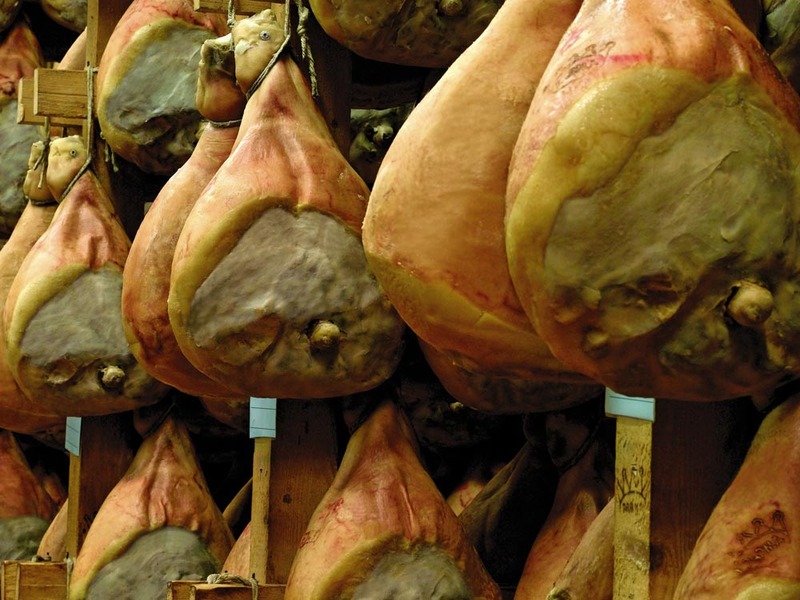 The Ham Factory Boschi Elidio applies TagItalia’s RFID technology for tracking its own dry sausages. The management of these fine meat products has been made more efficient thanks to a network of HF Readers able to recognize and manage the ripening and logistic processes of each piece. System was built by Italcode company. TagItalia consolidates its presence in the market of industrial access control. A RFID gate control was installed at the factory of the multinational Bitolea S.p.A Chimica Ecologica, a company specialized in production, recovery and purification of solvents. Treno Misure Archimede is a diagnostic service convoy of Rete Ferroviaria Italiana able to make detailed measurements of the infrastructure, in order to verify the status and integrity. Generale Sistemi with TagItalia is supplier of sensors related to RF identification: dedicated Readers and ID Tags. 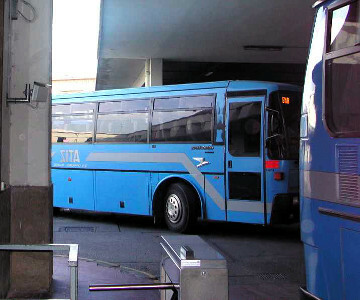 Sita, the historic public transport company, now uses TagMaster’s RFID products for vehicle management. 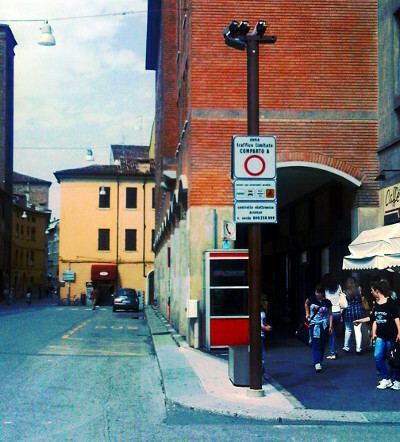 Major branches in cities like Florence, Rome and Padova have taken steps to equip their bus fleets with RFID semi-active Tags. Through the products provided by TagItalia the company is able to control in real time the movement of their buses and manage the refueling activities. 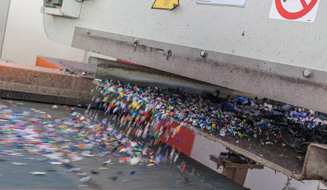 The Bra Servizi company from Cuneo has chosen TagMaster’s RFID technology to increase safety in its plant dedicated to the recycling of paper. 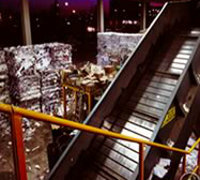 The conveyor belts have been fitted with a Tag Detector Plus system by TagItalia for safety control over the operators. 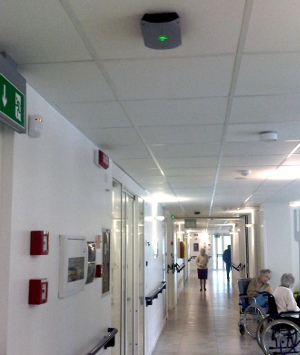 The Polyclinic of Trento has adopted an access system control with RFID technology for city hospital. The Readers are intended to restrict access to areas reserved to authorized personnel and vehicles (ambulances). TagItalia confirms its presence in the various areas of Healthcare sector modernization. 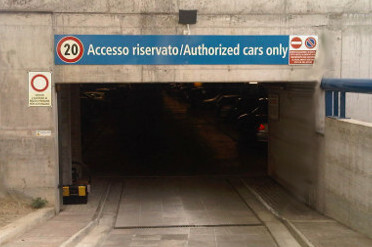 The car park Fratelli Bandiera in Milan was fitted with a new TagMaster’s RFID recognition system with semi-active Tags. With this integration, the central car park has taken steps to speed up the access operations by automating the opening of boom barriers for subscribers and residents. 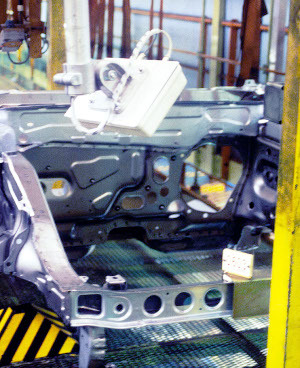 TagMaster’s RFID systems have been adopted in several Italian FIAT’s factories. 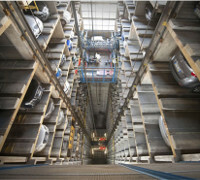 Production lines of FIAT Auto and Iveco have adopted RFID Tags, directly applied on car bodies, for automatic progress control in all stages of production. 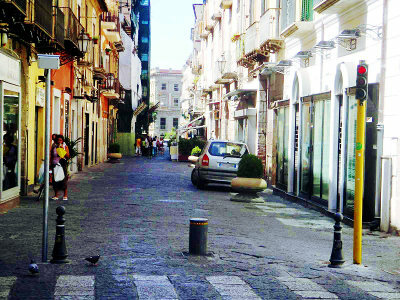 The Municipality of Caserta selected TagMaster’s RFID products with low RF emission for access control to historical center. Readers have been integrated with access systems Pilomat to automate the access of authorized vehicles. TagMaster’s RFID products have been adopted in many factories of the major manufacturers of household electrical appliances, such as Merloni and Zoppas. The systems, provided by TagItalia, are used for automatic identification of products, allowing a significant improvement in supply chain management. 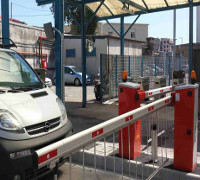 GRANDI MOLINI ITALIANI S.p.A has equipped its loading docks located at Livorno Freight Village with automatic recognition systems provided by TagItalia. TagMaster’s RFID Readers using 2.45GHz technology were installed in proximity of loading docks entrances for recognition and identification of the vehicles.